The Travel Industry has seen a remarkable shift in the last decade or so. Whether it's traveling for business or leisure, the modern customer prefers a seamless pre-trip, in-trip and post-trip experience across multiple channels. 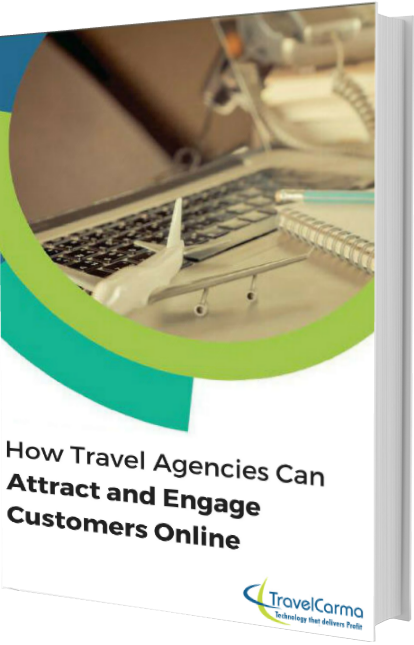 It has therefore become critical for travel agencies to up their game to win modern travelers who are rapidly shifting to digital channels for their travel needs.